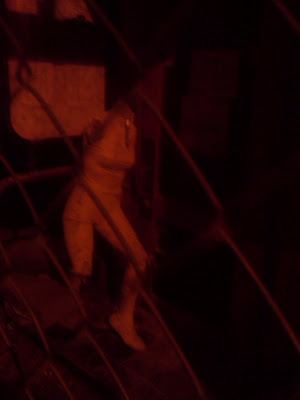 Out and about, around town last night I found a well lit tree, and a headless mannequin in a doorway behind the cordon. These are for you, Cr Guyton. Have you read Mary Renault's "The Bull from the Sea"? Bulls, to the Cretians, were the Maori equivalent of Ruaomoko - the source of earthquakes. At least, there was said to be a huge bull beneath the ground that caused quakes in ancient times. The Minotaur mirrors the underground bull theme. Those grand pianos - soft/LOUD, set 4-sqaure on their three hooves - nice work, I reckon. I haven't read any commentary on them , so I'm providing my own. That's good, it makes sense to me. Ties in nicely with one of my favourite stories, too. Not sure about the piano bit. What's missing from the photos, and from the middle of town, is people. Real people. 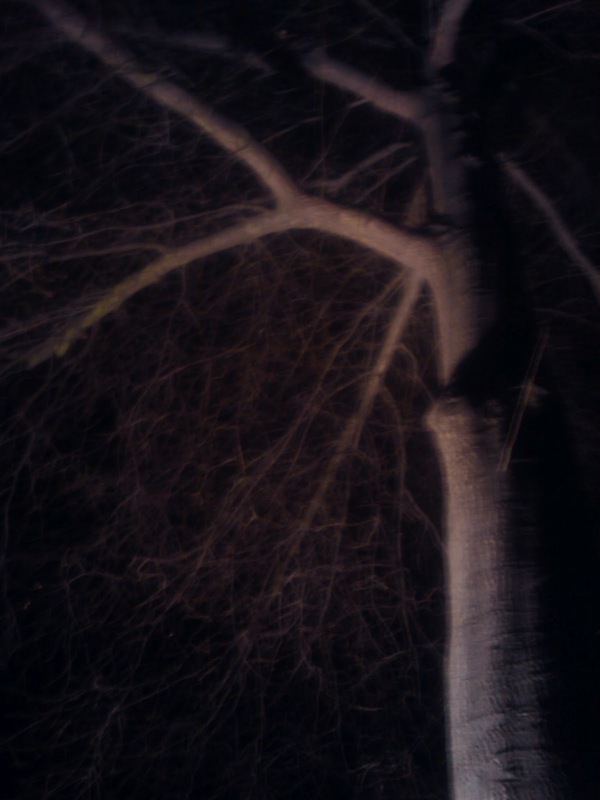 And thanks for your kind words - disquieting is an excellent description.